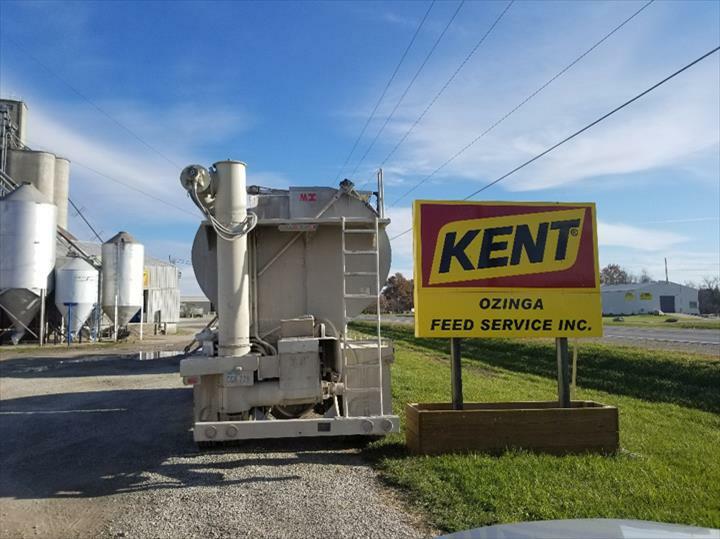 Ozinga Feed Service, Inc., in Oskaloosa, IA, is the area's leading feed dealer serving Mahaska, Marion, Monroe, Warren, Keokuk, Wapello and surrounding areas since 1982. 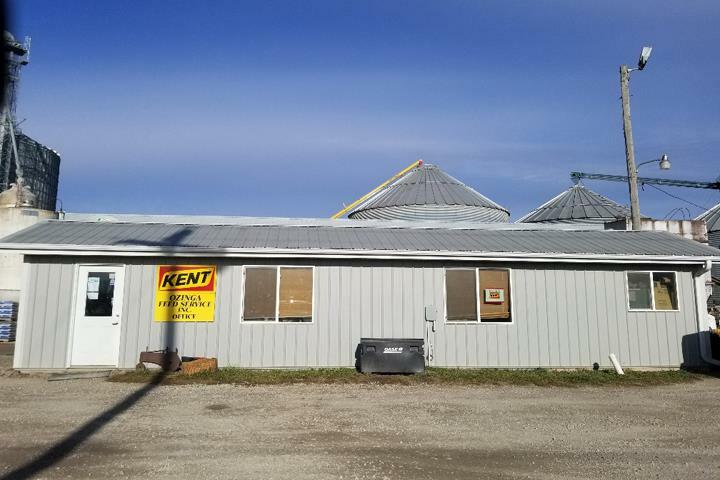 We specialize in manufacturing bag and bulk feed, animal feed, feed delivery, farm equipment and supplies and much more. 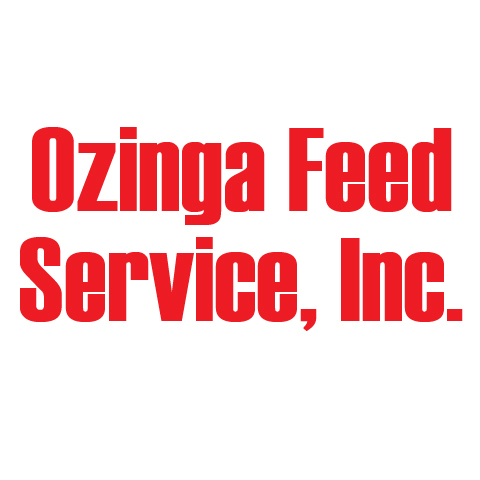 For more information, contact Ozinga Feed Service, Inc. in Oskaloosa! Established in 1982. 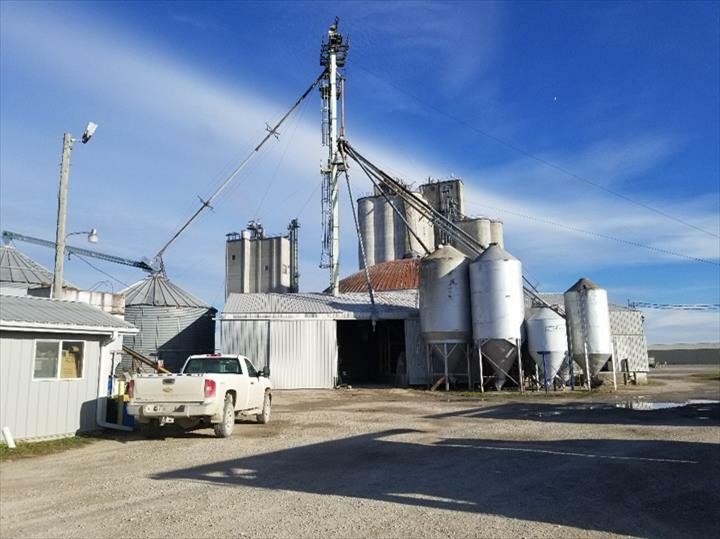 Ozinga Feed Service, Inc. is proud to serve our local area which includes Monroe, Warren, Marion, Mahaska, Keokuk, Lucas, Wapello, Appanoose, Davis, Dallas, Poweshiek Counties. We specialize in Manufacturing Bag and Bulk Feed and Over 35 Years in Business since 1982.